The machine is used for assembling aluminum alloy windows and doors, suitable for punching process of aluminum profiles. 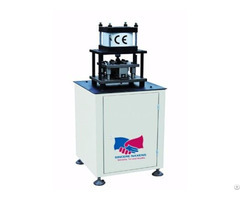 The each combination of the machine press the V-type profile, replace the heavy physical labor. 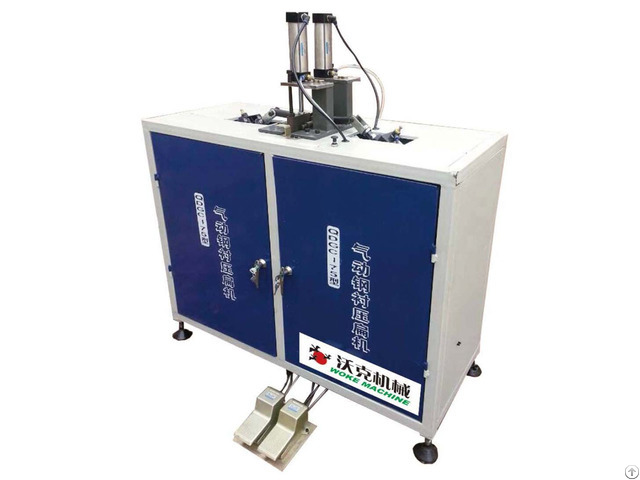 The machine adopts disk worktable with four work positions. We can process different kinds of profiles by changing processing positions.